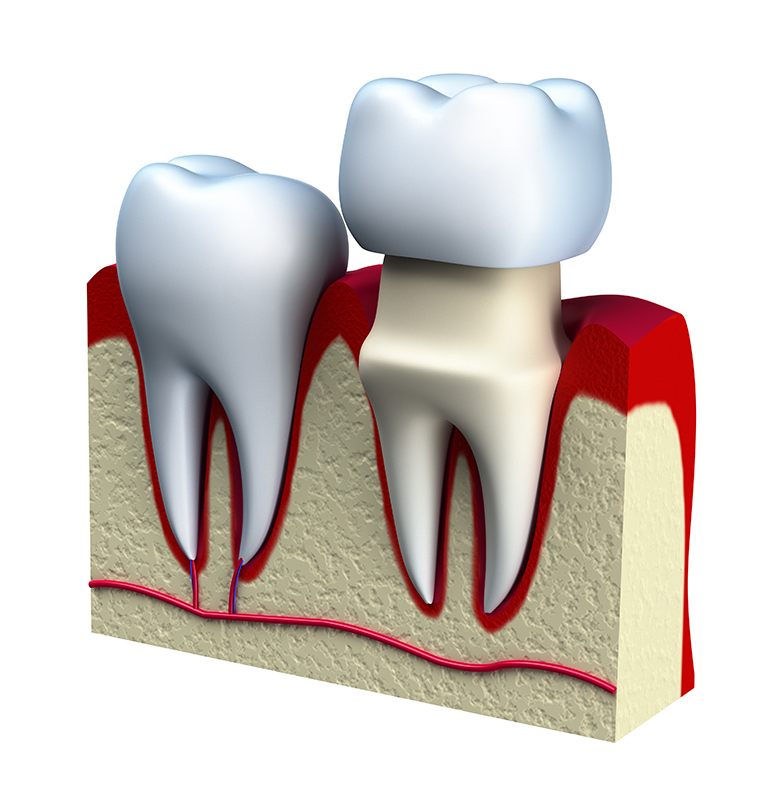 A broken tooth can harm your dental health by exposing its pulp tissues to bacteria. But our dentist can restore the strength and shape of a damaged tooth when you see him for a dental crown in Arlington, Washington. This restoration covers a tooth, blending in with your smile while also protecting it. If you have a broken tooth, then schedule an appointment with Dr. George R. Hussey.